National Poison Prevention Week raises awareness of poison prevention nationwide during the third full week of March every year. The week is a time to highlight the dangers of poisonings for people of all ages and promote community involvement in poisoning prevention. We wanted to take this opportunity to raise awareness of common pet poisons and how to prevent your pet from being exposed. Pet Poison Helpline provided a list of the top cat and dog toxins to watch out for. These toxins are listed by their commonality, so watch especially for those highest on the lists. Keep this list handy to help keep your pet healthy year round. 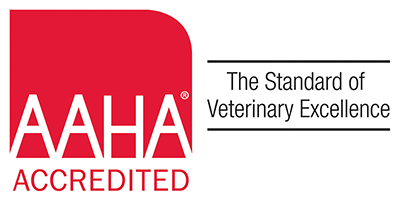 Flea and tick prevention products made for dogs only: Certain pyrethroid based products can cause tremors and seizures in cats and are potentially deadly if ingested. Tylenol (acetaminophen) and NSAIDs: NSAIDs are drugs like Ibuprofen, Advil, Motrin, Aleve, etc. NSAIDs sold for human use are not safe for dogs and are even more dangerous to cats. Tylenol and its generic equivalents are extremely toxic in cats. 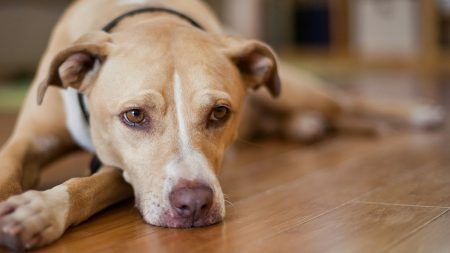 Even NSAIDs meant for pets should be used with caution. Over the counter cough, cold & allergy medicine: Those containing acetaminophen (like Tylenol) are particularly dangerous to cats. They can do damage to red blood cells and cause liver failure. NSAIDs: Drugs like Ibuprofen, Advil, Motrin, Aleve, etc. Dogs are not good a metabolizing these and the continued exposure can cause stomach ulcers and kidney failure. Do not use human pain medications unless directed to do so by your veterinarian. 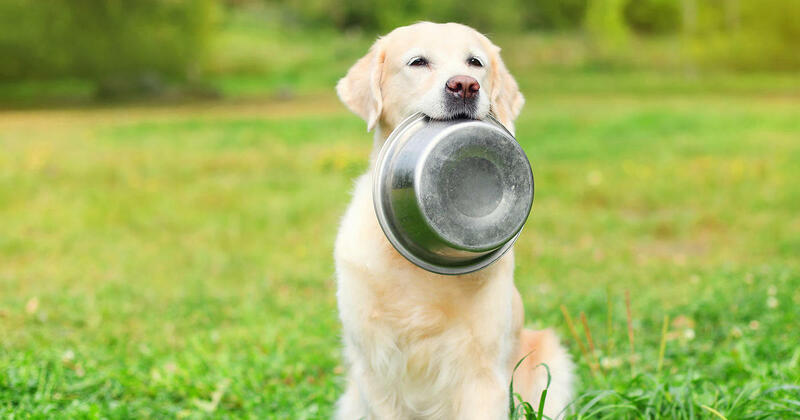 Glucosamine joint supplements: These can be extremely tasty for pets, but in excess can cause diarrhea or even liver failure in dogs. Pet Poison Helpline online is a resource available for pet owners to learn what other poisons are out there and how to respond if your pet is exposed to something harmful. Should your pet be exposed to any of these or other toxins that are cause for concern, contact us or the Pet Poison Helpline at 800-213-6680.